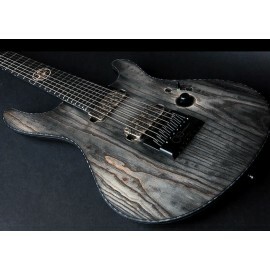 Welcome to our Mayones Custom Shop Order page. We here at the Axe Palace firmly adhere to the belief that owning a beautiful, high-precision, custom made instrument crafted just for you can be a rewarding and inspiring experience. 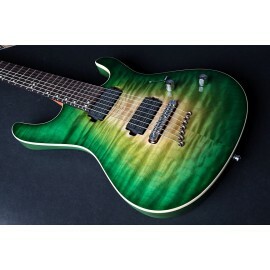 Whether you are a touring musician who is seeking a reliable workhorse guitar that can always be counted on to sound amazing, stay in tune, and play consistently great night after night even under the harshest of conditions, or a serious hobbyist who simply desires the best possible instrument to enhance enjoyment of playing and creating music, Mayones most certainly has a guitar for you. With a massive array of custom options to choose from, we can help you scupt a truly one of a kind guitar that you will be proud to own and at an excellent price. Please review each option carefully and contact us if you have any questions or seek our advice as to which options to choose. We are always happy to help you through this process. Call us at 508-921-9973, email us, or reach us through Facebook. 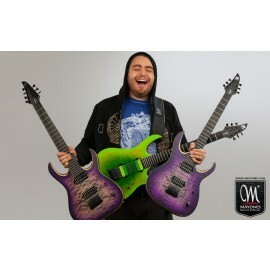 Please be aware these are custom shop guitars built to order and build times can vary. The current estimated build time is 10-12 months.